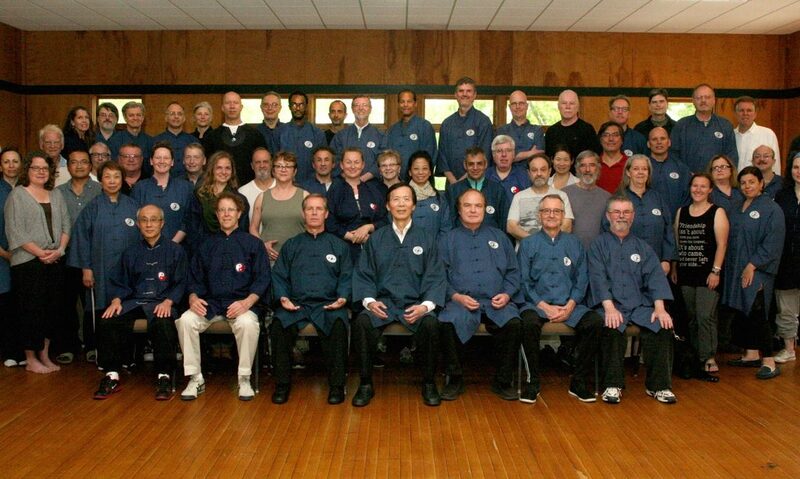 Join Master Waysun Liao and students from around the world in this live Taichi seminar packed with hands on training. You’ll learn to maximize internal power in your Chi Gong and Taichi moving meditation. 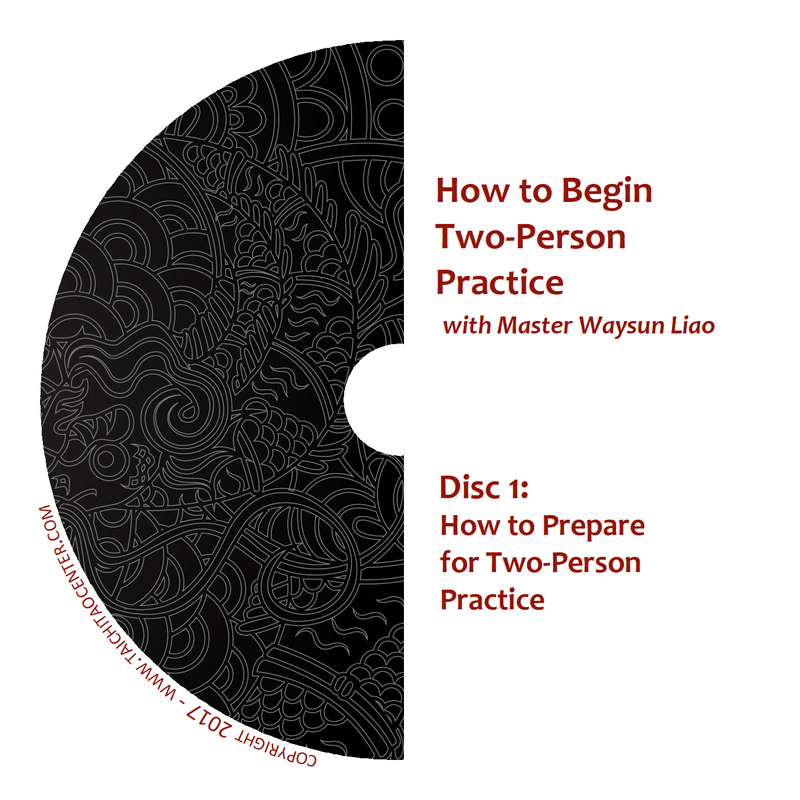 You’ll then be able to convert that internal power into more effective martial arts skill, more restorative healing work, and more life-changing personal and spiritual development. This seminar will fuel your Chi engine and fire up your practice so you can reach your goal of Chi mastery. It all starts with learning to feel and flow your Chi, then refining and condensing that Chi power into Jing. Simply learning more forms and practicing them is not enough. You need the right training method and guidance from a master. This seminar goes deeper than you thought Taichi could go. 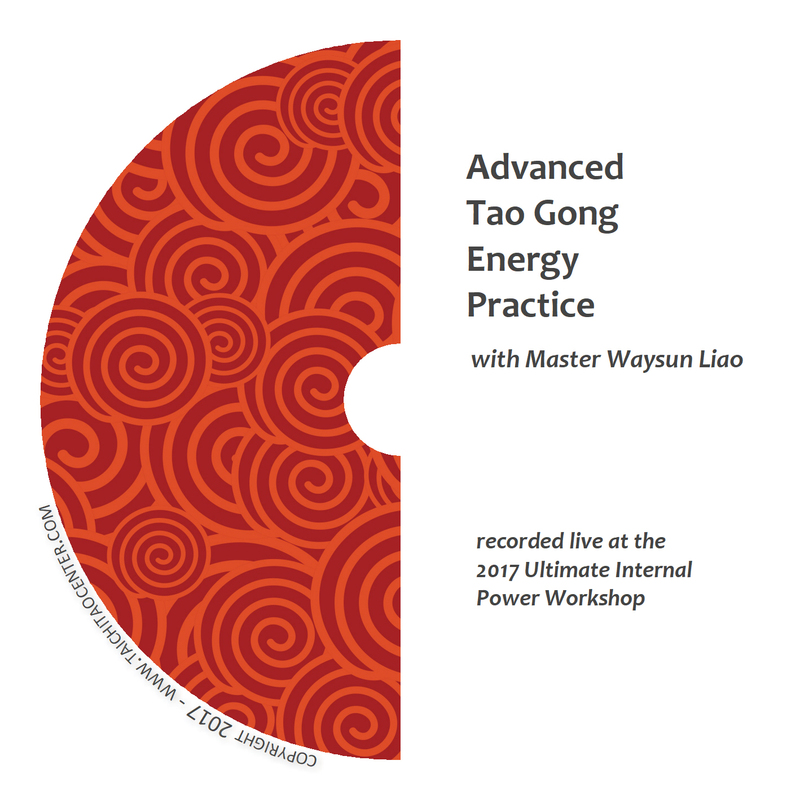 Master Liao will offer several hours of direct and detailed teaching on internal power methods used in the old Taoist temples. 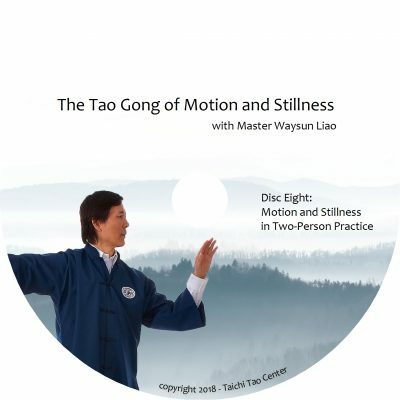 You’ll have a chance to have one of the world’s top Taichi masters show you how to combine your movement with the right method of concentration and energy work for real internal power. 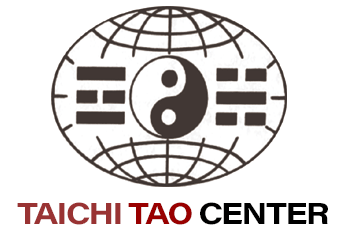 Don’t waste one more minute of Taichi practice. Instead learn how to make every practice transform you and bring you to higher and higher levels. This will be our fourth year at George Williams College in Lake Geneva. The facility is great, with a wooded natural setting and plenty of lakeshore views. Those who attend heartily request we come back each year, as the setting and service is great. Click here for more information, and a link to register where you will find on-campus lodging information.